It’s Fashion Revolution Week! Not sure why that’s a big deal? Read yesterday’s post about the origins of this week which promotes change in the fashion industry. One of the ways you can get involved in Fashion Revolution Week is to write a love story. 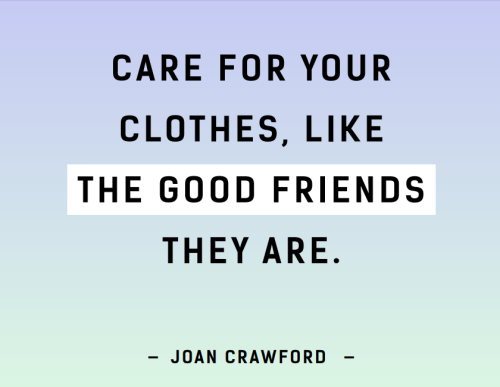 Choose an garment that you love and tell everyone why! If you’re not sure how to even start, have a look at this. 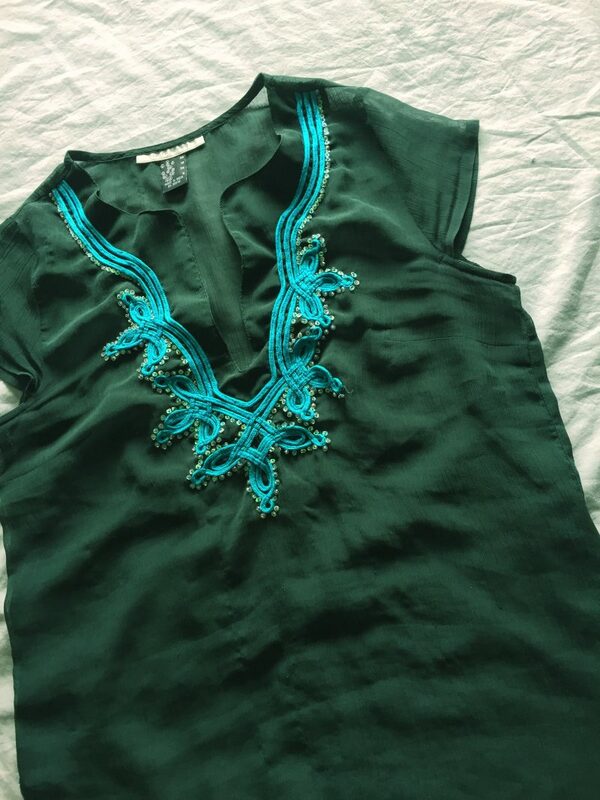 I wrote a love story, or love letter, last year about a green top that I’ve had for years. It was interesting to me how long I’ve had this top and it led me to think about other garments I’ve got. Generally speaking I do seem to keep my clothes for a long time and I look after them. However, I haven’t always been able to sew. This means I have far too many garments in my past that have been thrown out rather than mended which makes me sad. If you haven’t already read all about my green top, you can find that blog post here. 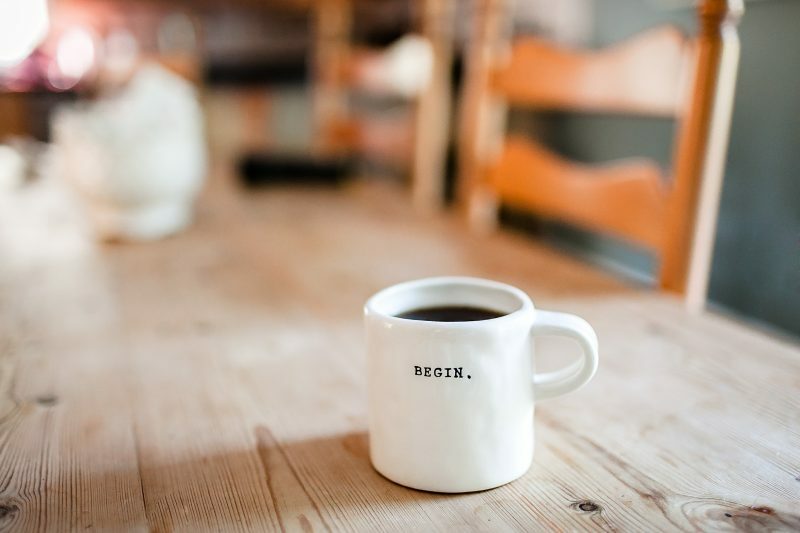 I really hope that you feel inspired to dig out an item of clothing you treasure, whether you bought or made it yourself, and have a go at writing your own story. Please share links (or stories) in the comments, I’d love to read them! It’s almost time for my monthly newsletter to hit your inboxes! There’s still time to sign up.